It's official. The Australian radio show behind a hoax phone callto the London hospital where the pregnant Duchess of Cambridge was being treated has been canceled. The show and the two DJs behind the prank in December were widely condemned after the death of a nurse who answered the phone and helped the DJs access confidential information about the former Kate Middleton's health. The "Hot 30" program was taken off air following the death of the nurse, Jacintha Saldanha, and the Australian Associated Press reported Monday that Southern Cross Austereo, the parent company of radio station 2DayFM, announced the program had been formerly canceled. 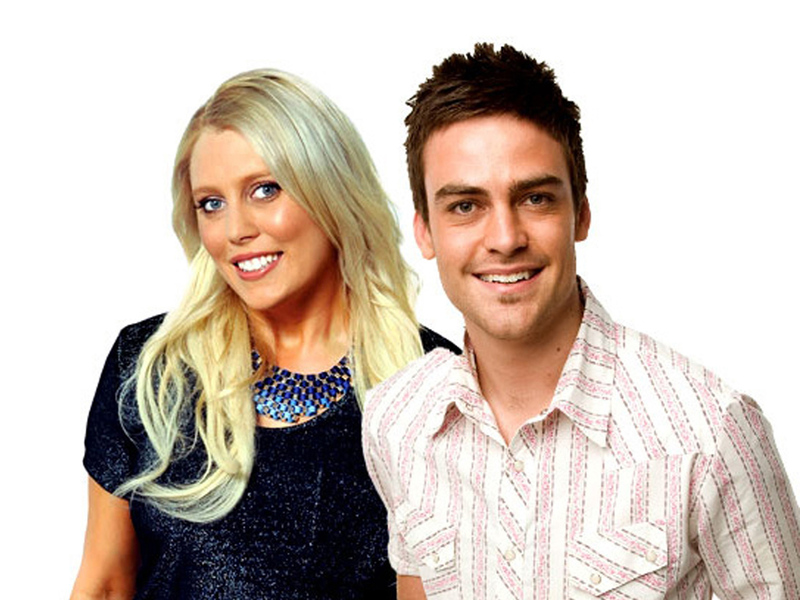 The AAP quoted Southern Cross Austereo Chief Executive Rhys Holleran as saying DJs Michael Christian and Mel Greig will go back on the air. "We look forward to Mel and MC returning to work when the time is right, in roles that make full use of their talents," Holleran said in a statement Monday. The DJs impersonated Queen Elizabeth II and her son, Prince Charles, as they phoned London's King Edward VII hospital in the early hours of Dec. 4, to ask about the condition of the Duchess of Cambridge, who had been hospitalized there after suffering from severe morning sickness. The DJs' shaky upper-crust accents were apparently enough to fool Saldanha, who put them through to a colleague who in turn described the details of Kate's condition. The call went viral and was broadcast the world over. But the incident took a darker turn after Saldanha's body was found hanging in her room three days after the prank. It was an apparent suicide that many have assumed was related to the stress from the call. Greig and Christian apologized in emotional interviews on Australian television, saying they never expected their call would be put through.